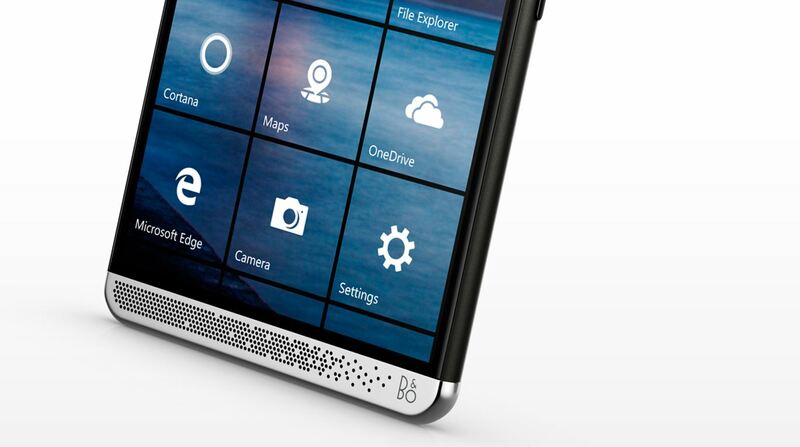 HP didn’t reveal any reports regarding the success of its powerful Elite x3, but the latest report suggests that the manufacturer may have found something useful in Microsoft’s Windows 10 Mobile platform after all. This latest report suggests that the company is planning to release yet another smartphone down the road, sporting a next-generation Qualcomm chipset. Though the report didn’t suggest which chipset the next Windows 10 Mobile handset would be sporting, we feel that it is going to be the rumored Snapdragon 660. With a Qualcomm Snapdragon 820 already present in the 5.96-inch Elite x3, adding a Snapdragon 835 will pretty much be pointless since the target market of the Snapdragon 820-powered smartphone would have been used up, so it is possible that HP has another market in mind, one that will be amenable to seeing affordable smartphones. Similar to Alcatel’s approach, it is possible that HP releases a slightly less powerful Windows 10 Mobile device with the intent of targeting more consumers, but in order for it to gain the much-needed traction, it is up to Microsoft to do the heavy lifting when the objective required to complete is a total software makeover. 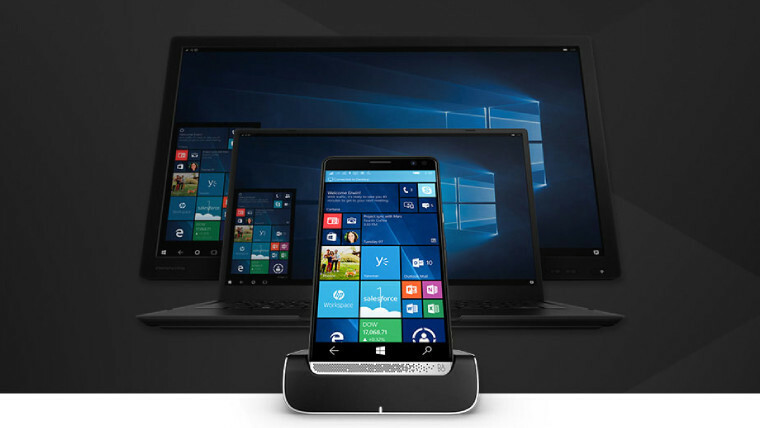 Lack of app support is one of the many reasons why consumers continue to purchase other devices, although the introduction of Continuum in powerful Windows 10 Mobile devices serves several users’ purposes, but then again, that is only targeted to enterprise customers. The Qualcomm Snapdragon 660 isn’t going to be a pushover when it comes to performance, at least that is what the rumors suggest. Similar to the approach that Qualcomm took with its Snapdragon 652, the Snapdragon 660 is expected to be manufactured on the 14nm FinFET process and could be rocking a combination of Cortex-A73 and Cortex-A53 cores. Being manufactured on a better manufacturing process means that the processor will have a higher clock speed without having to throttle down due to extreme temperatures while exhibiting better energy efficiency. It might be that the next HP Windows 10 Mobile might also support Continuum thanks to the better manufacturing node and improved performance of the cores. For now, take this report with a grain of salt, and we’ll update you on what the company’s plans are for the future.